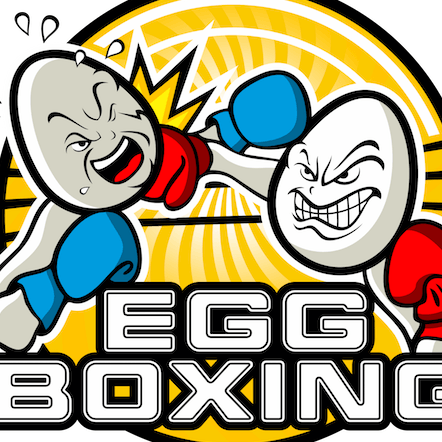 One of the most underappreciated sports of all time, egg boxing. Like the Earl of Sandwich, I have been referred to the Earl of Egg Boxing on occasion, which is one of my crowning achievements. I can’t take the credit, though. The glory goes to those little oval competitors putting their shells on the line for that championship belt. Interested? Watch the video to learn about this life-changing sport.